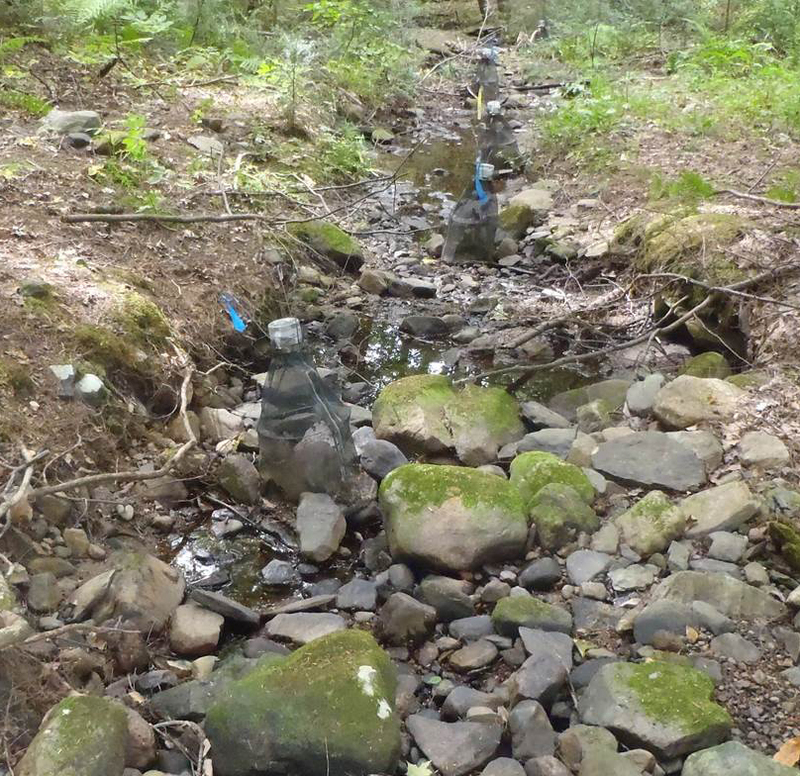 This study is examining spatial patterns of aquatic insect emergence within headwater streams in Massachusetts. The overall goals of the project are 1) to investigate timing and spatial distribution of aquatic insect emergence, and 2) to further characterize the biodiversity of headwater streams. 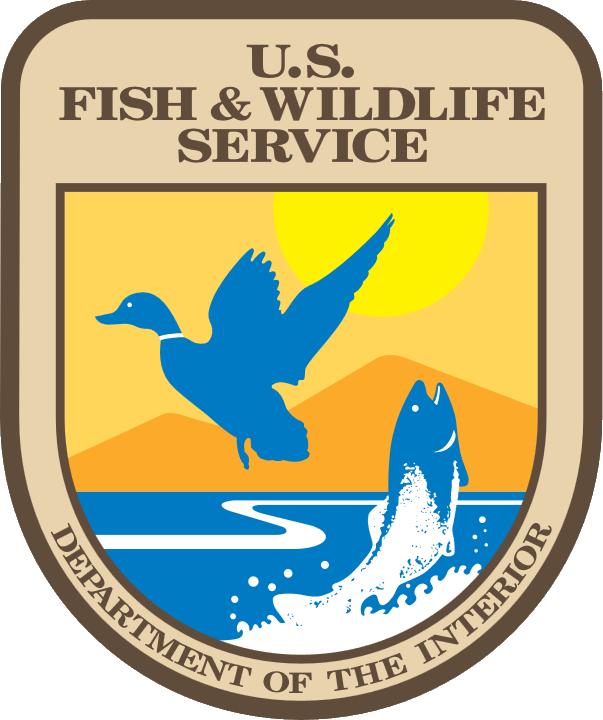 In spring 2013, adult aquatic insects will be collected from emergent structures, open water, and other substrates within the streams. We will compare 1) emergence density between locations within the stream, and 2) timing of emergence among species. The data will be used to inform the larger River’s Calendar project, a citizen science project led by the UMass Water Resource Research Center in which anglers are gathering data on insect phenology as an indicator of climate change. Cheney, K.N., A.H. Roy, and R.F. Smith. 2014. Spatial and temporal variation in aquatic insect emergence from headwater streams in New England. Annual Meeting of the New England Association of Environmental Biologists, 26-28 March 2014, Burlington, VT.